The Foundry processes involve making the mould and the core, melting and pouring the metal into the mould, and finally removing the mould and core and finishing the product. 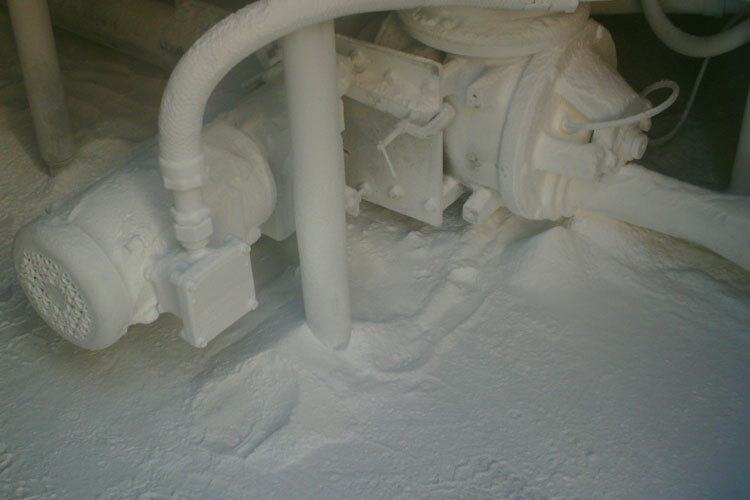 A very important hazard is the process generates substantial amounts of metal dust fumes. 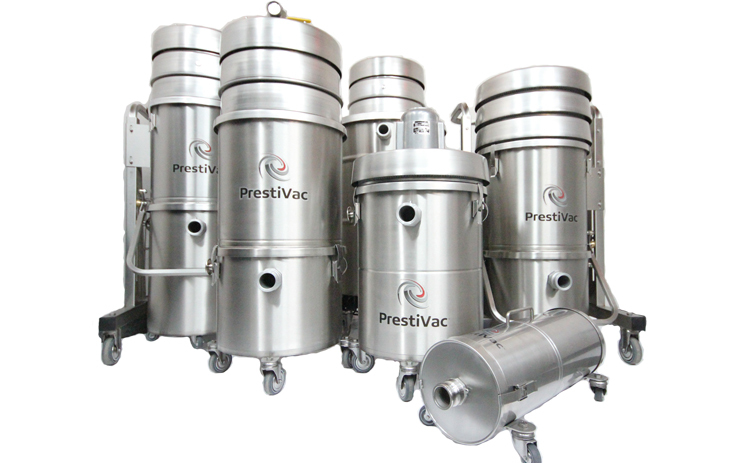 The moulds and cores also present hazards - these range from silica sand, to the various agents which may be used to bind it, ranging from alkalis such as Sodium Silicate through to organic synthetic agents such as isocyanates, furans and phenolics. 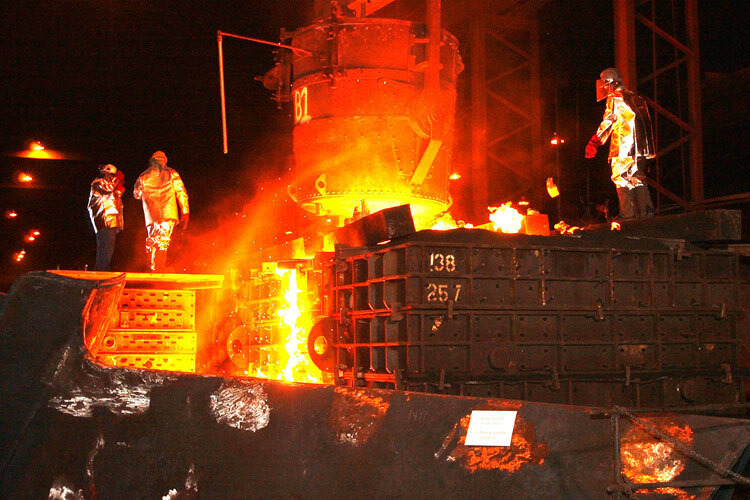 Ferrous foundries produce iron and steel castings. Non- ferrous founding includes the casting of copper-based alloys (brass and bronze), aluminium, lead, zinc, magnesium and other alloys. Reactive and highly combustible powder metals are also used in Foundries. 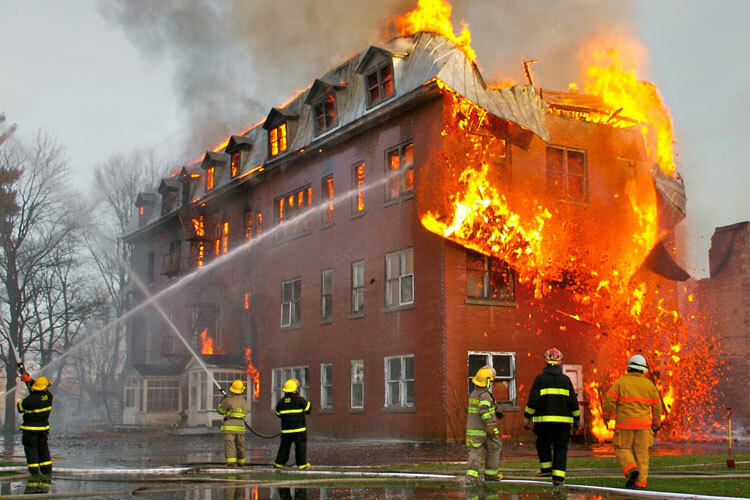 Finely divided metal powders, such as aluminum, magnesium and titanium can spontaneously combust causing a fire and/or explosion.